Pages from my newest project! 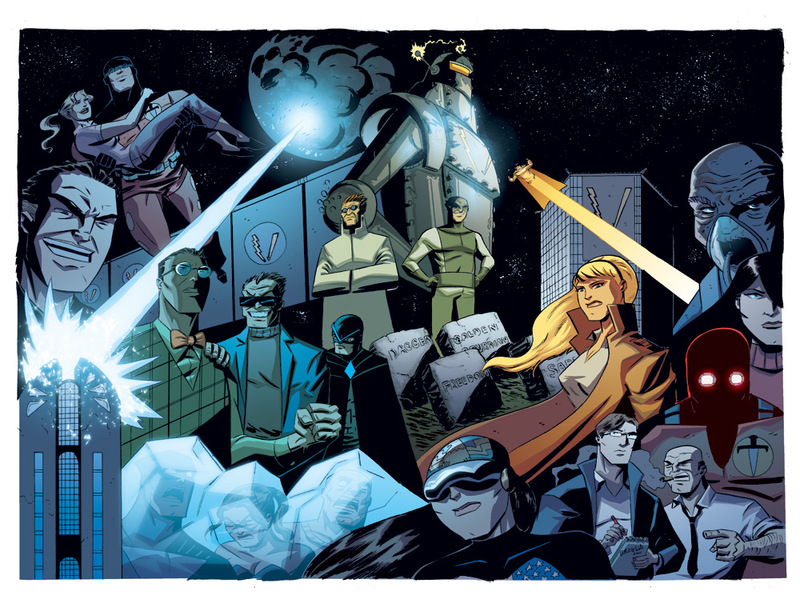 Colored Promo Art for UNMASKED! 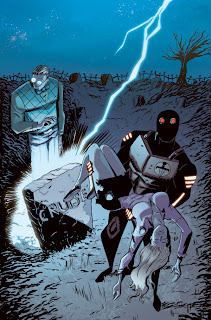 Art by me, Colors by the uber-talented Nick Filardi. 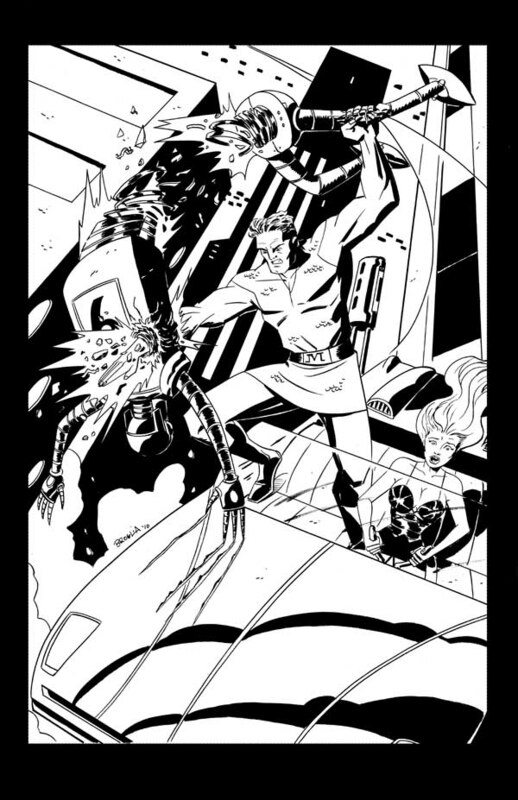 Unmasked # 4 Cover Inks, New project Page! 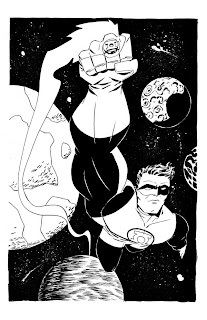 here are the inks for the issue 4 cover of Unmasked! 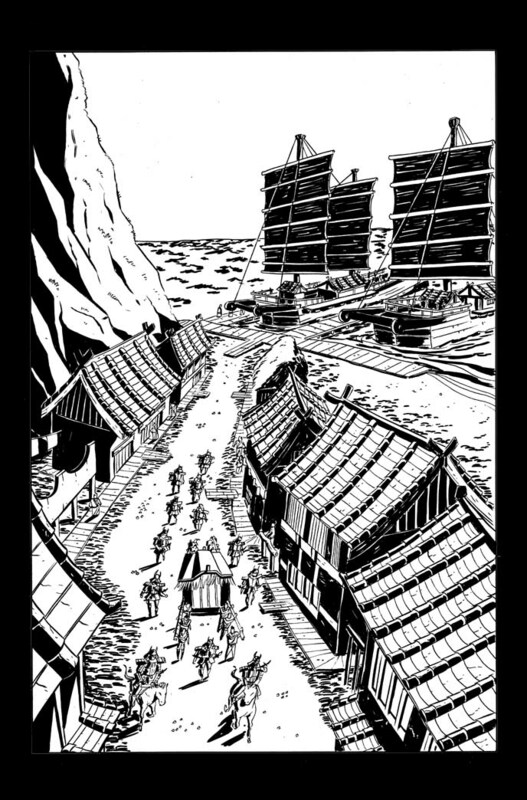 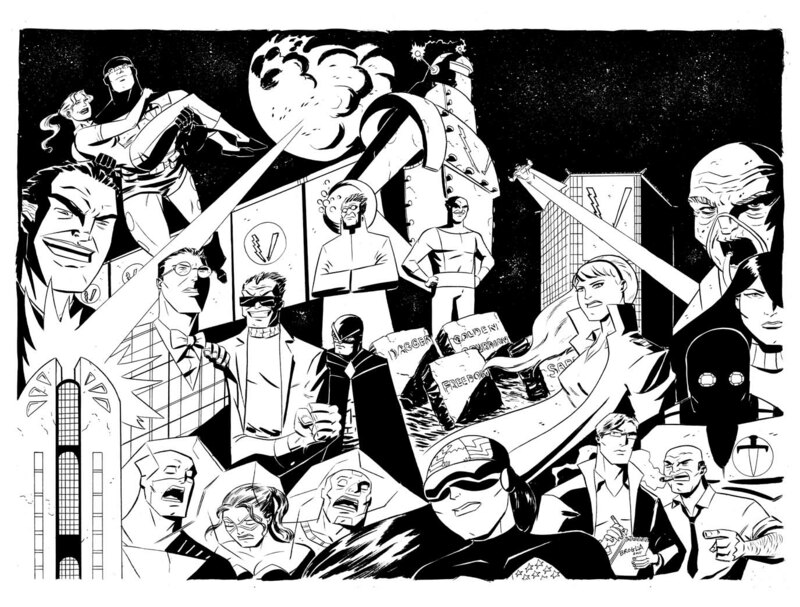 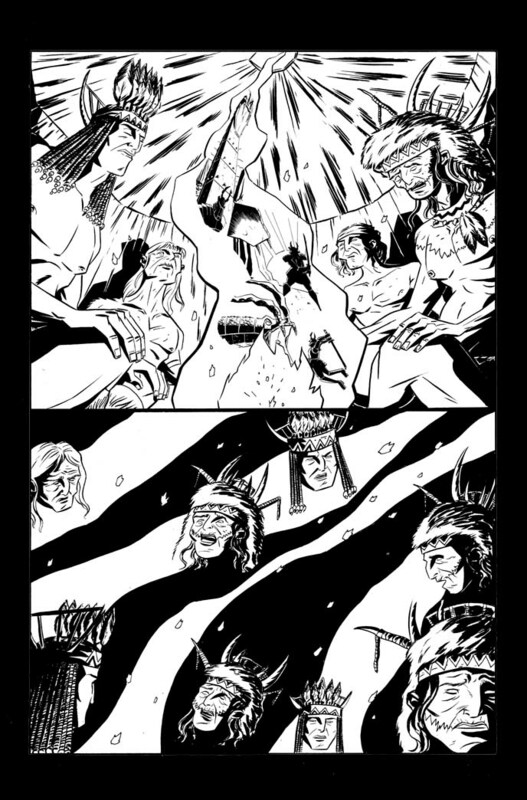 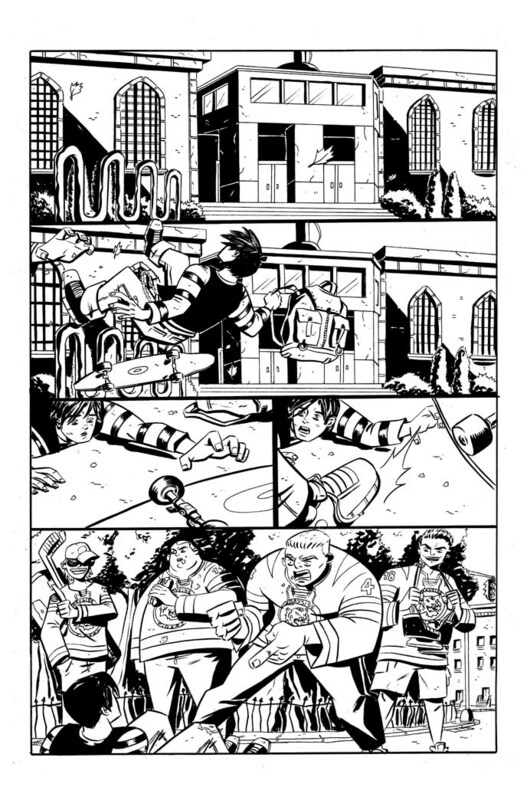 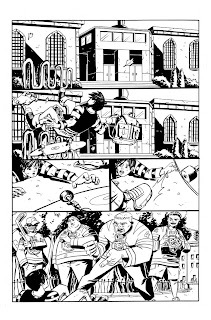 And a sneak peak at the first page of my latest creator-owned project, to be announced soon!